Sample Request | All American Foods, Inc. 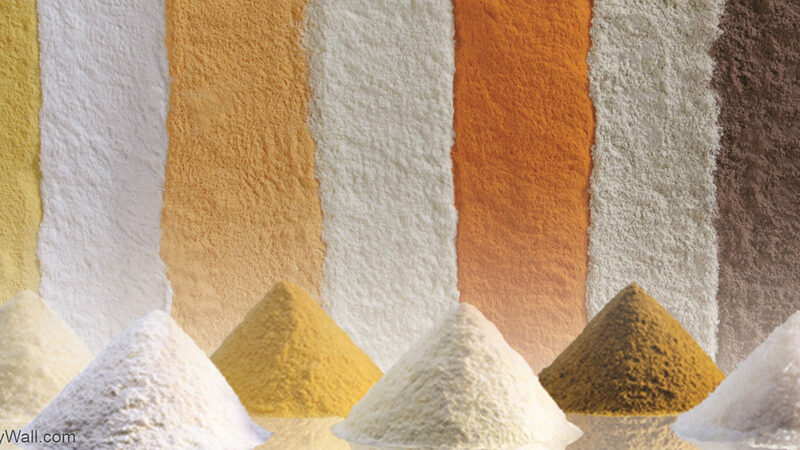 If you wish to make a sample request and discover the PRO MIX® ADVANTAGE, enter your request for product samples below. Please fill in all required fields.